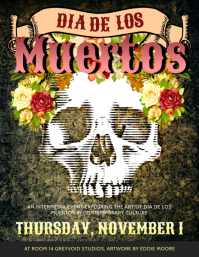 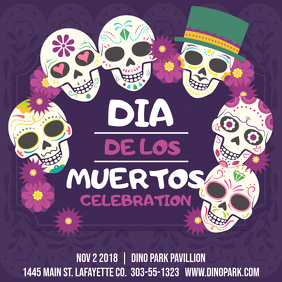 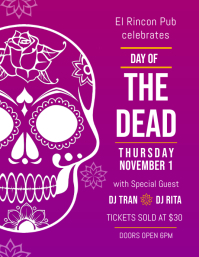 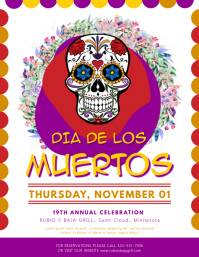 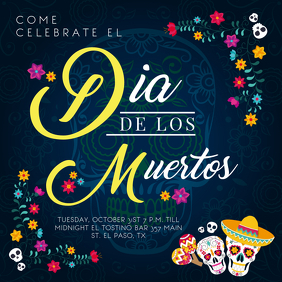 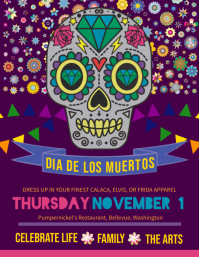 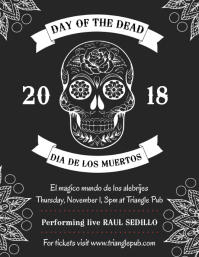 Design Eye-Catching Dia de los Muertos Flyers! 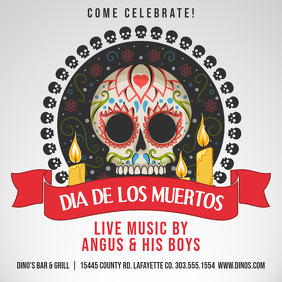 Have a fabulous Dia de los Muertos party coming up? 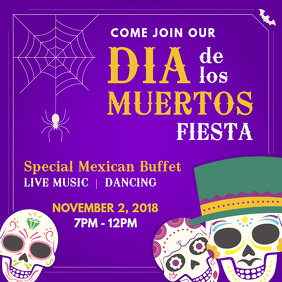 Want to get the word out about your event? 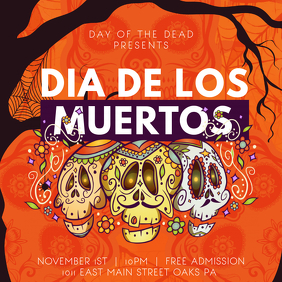 Customize flyers, posters, videos and other social media graphics to pull in the crowd this year!